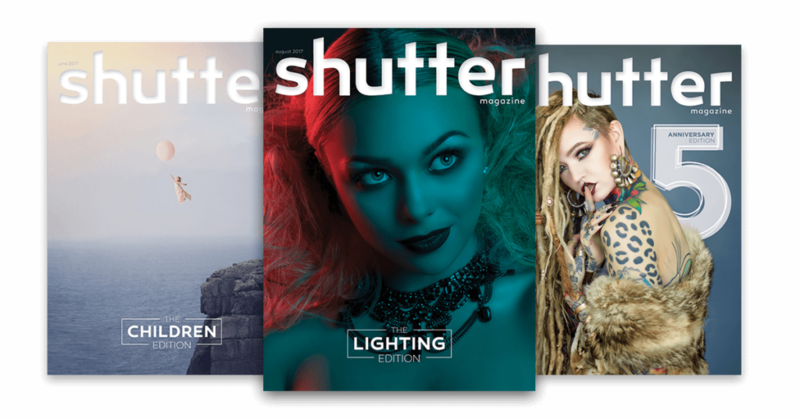 Shutter Magazine is one of the leading professional photography magazines on the planet! 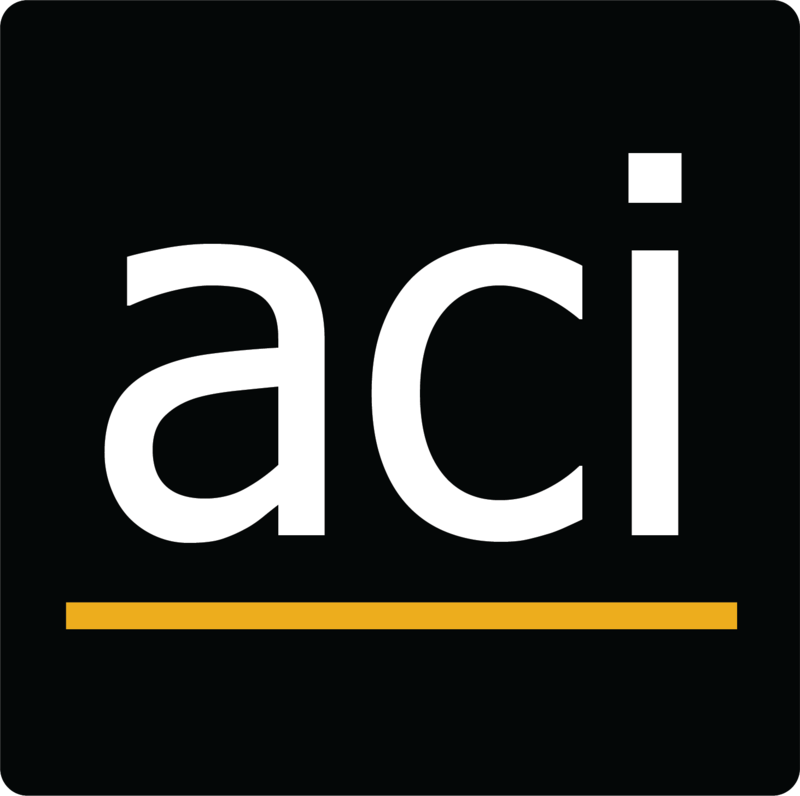 With over 100k subscribers, you are among your peers in your thirst for quality knowledge and education. No fluff here! What makes us different? Our contributors are plugged into the industry. They are leaders in the industry. They understand running a photography business. This is no ordinary magazine. Shutter Magazine is a piece of art. With a unique 7.5 x 10 size, 80lb soft touch aqueous cover and 70lb paper, it’s a must-have for any photographer’s collection. Join over 100,000 subscribers in becoming a better photographer! Give the gift of Shutter Magazine. Shutter Magazine is the perfect gift for anyone who loves photography. They’ll get 12 issues of Shutter Magazine in the mail, as well as all the other great benefits of being a member. Buy a Shutter Magazine gift certificate today! *Additional $50 for Canadian shipping | $60 for all other International shipping. Issues typically arrive around the 15th of the month but this can vary based on USPS shipping. The cut-off to receive the next month’s issue is the 15th of the previous month. For example, if you sign up on January 21st, you will receive your first of 12 issues in March. Member Benefits that pay for themselves. In addition to the printed magazine, Elite members also get access to amazing members-only discounts from our partners. You can save up to $1k and pay for your subscription with the first use! sign up to get this discount! Includes Pacific Albums, Sunrise Albums, and Press Printed BayBooks. Not valid in combination with any other discounts.